For this week’s Bake Off, spices were on the menu, with ginger as the signature bake. The last time I made a ginger cake it was Parkin for fireworks night last year, and it was frankly a bit of a disaster. 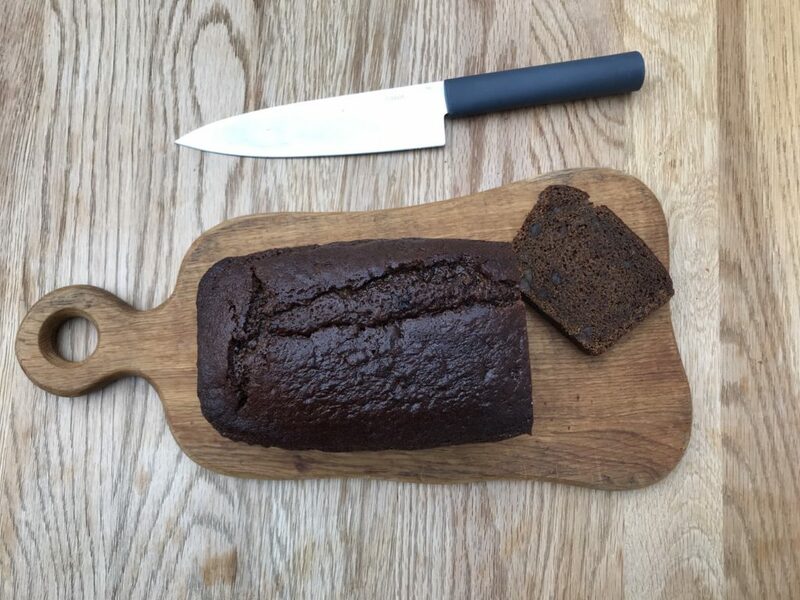 But I still fancied the idea of a sticky gingerbread that gets stodgier the longer it sits wrapped in foil, and a bit of Googling brought up this recipe from Tate & Lyle’s website. Any cake which has mixed spice – my favourite spice – and golden syrup – my favourite sugary treat – deserves my attention. Just one question / plea: please Tate & Lyle, put treacle in a squeezy bottle, or someone tell me how you get spoonfuls of treacle out of the tin without making a mess everywhere? The cake couldn’t be simpler to make: one bowl of dry ingredients, one saucepan to melt the sugar and butter, and then a jug with milk and egg. Combine the three, along with some stem ginger, into a thick batter, pour into a loaf tin and bake for an hour and you’re done. 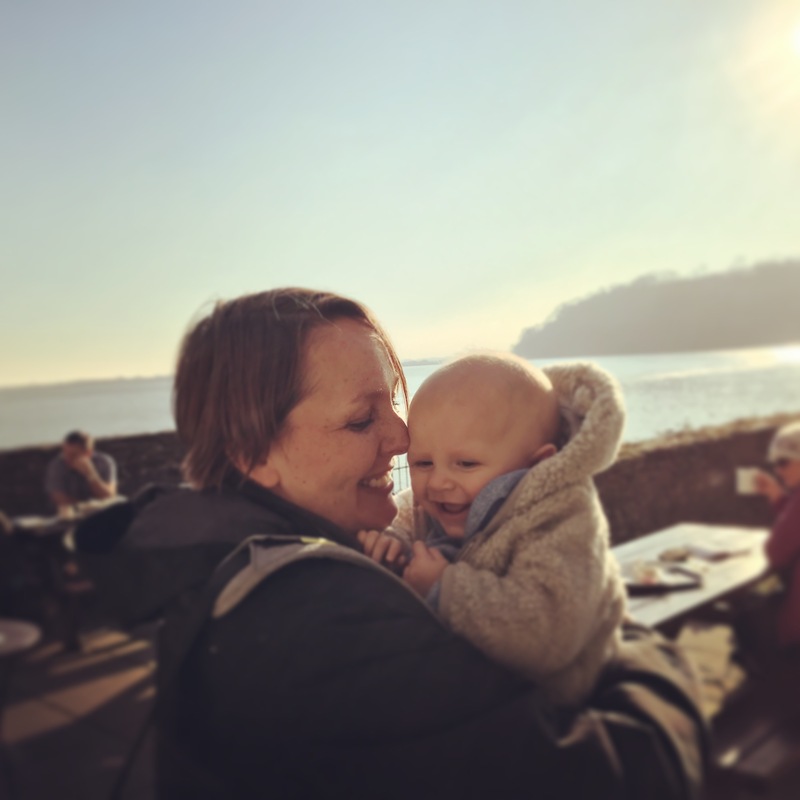 Apparently this cake does get better as it matures, but of course I had to sample some to write this blog post, and frankly it’s already delicious on day one. 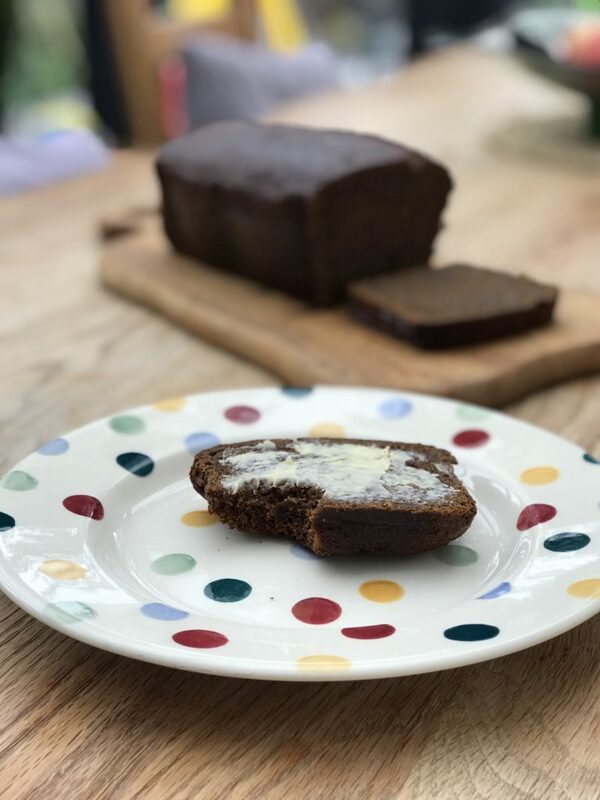 The ginger (stem and ground) give a peppery heat to the cake, and despite the sugar, golden syrup and treacle combined, the gingerbread isn’t actually that sweet. Therefore it works very well with the serving suggestion of buttering your slice for a teatime treat. 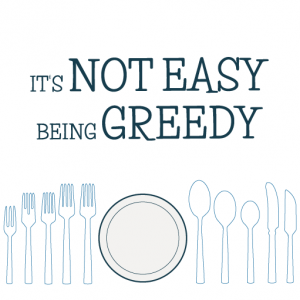 It could also be a great breakfast, lunch, or any time of day treat to be honest. Preheat your oven to 180 degrees and grease and line a loaf tin. I use my silicone loaf dish and loaf tin liners and therefore don’t need to grease the silicone. Gently melt the butter with the syrup, treacle and sugar until combined. Mix the flour, spices, bicarb, and salt in a bowl and finely chop the stem ginger and add it, combining all of the ingredients well (you don’t want the team ginger to stick together in clumps), then add the syrup mixture to the dry ingredients, followed by the milk and egg. This leaves you with quite a wet, thick batter, which you need to pour into your loaf tin and bake for one hour. Tate & Lyle’s website advises that you cover the cake with foil after 30 minutes to stop it colouring too much, which I did. The kitchen smells fabulous as you bake this cake – I couldn’t wait for it to cool to give it a try. As recommended, I spread my slice with butter and it was delicious. 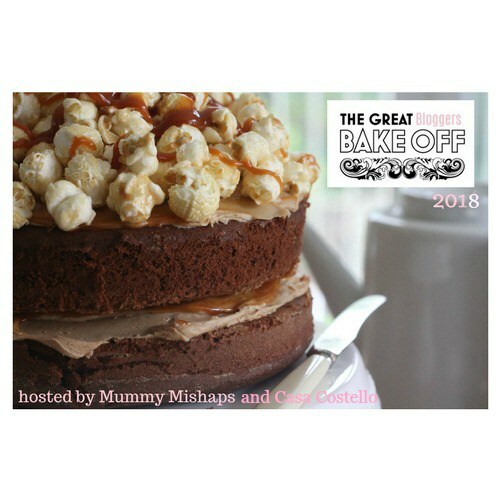 As usual I am linking up to Jenny from Mummy Mishaps, who is hosting a Great Bloggers Bake Off, along with Helen from Casa Costello. 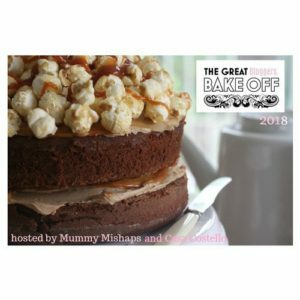 Through the link-up you can see all of the other delicious recipes which have been baked as part of the linky, so do take a look. mmmmm I do love a sticky gingerbread 😉 and the colour of your loaf is fabulous. 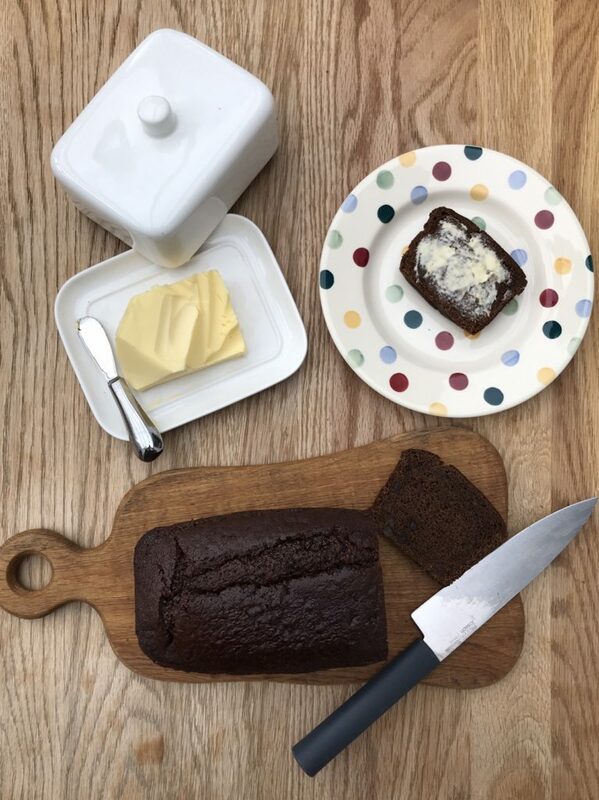 Never thought to try butter on a slice – must rectify this! !